What a lovely Thursday treat we have here, folks. 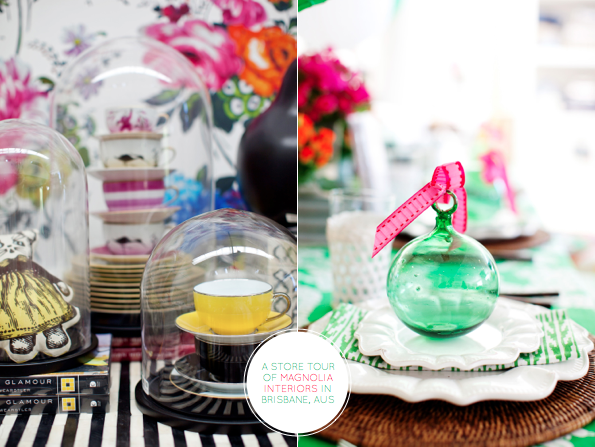 An exclusive sneak peek inside the forthcoming issue of Adore Home magazine! Inside the issue - set to launch any day now - you can expect to find an abundance of colour inspiration. 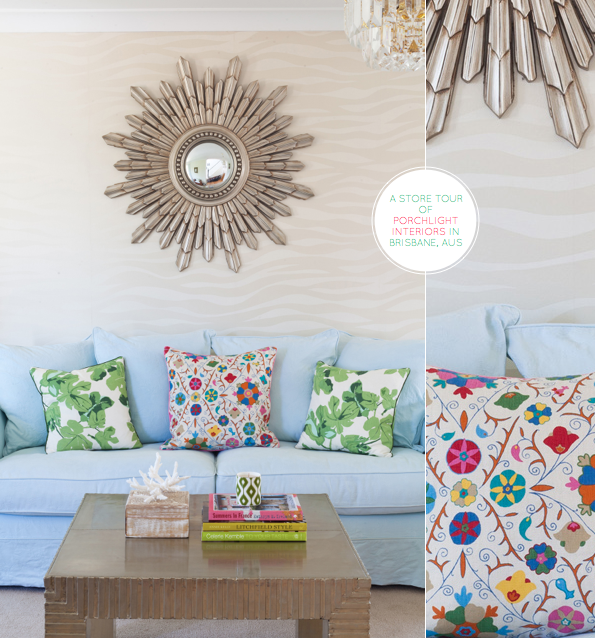 First up is a tour of a beautiful and oh so colourful home designed by Anna Spiro. (We know that one is gonna be a goodun' without preview images but the first snaps above prove how lovely it's going to be!) As well as the colour and pattern inspiration from Anna, there's also vibrant hues on display in a tour of Lord's South Beach hotel in Miami, and the store tours of Magnolia Interiors and Porchlight Interiors located in Brisbane. Looking for a little more vintage inspiration? No fear, the Mad Men-inspired Manhattan beach home is bound to be what you are looking for. Check back at Adore Home magazine soon to read the full issue as it launches early December. What's exciting you about this sneak peek? The last issue of Adore Mag was definitely one of my favorites. These images has me intrigued. Thanks so much for the sneak peek. 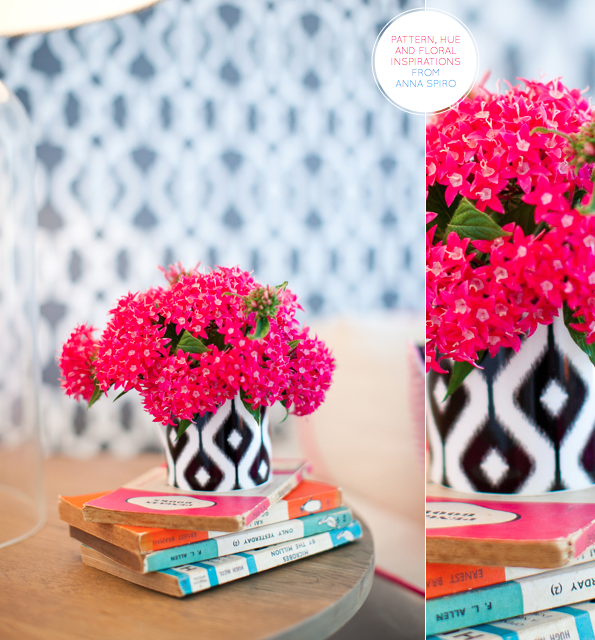 Love the pattern mixing and vibrant pops of colors in both spaces! I love those cups/saucers in the cloche displays! So cheeky and clever. I'm so excited! I've never seen this magazine before. I'm loving the pink in the Anna Spiro home. Holy bananas. This is my favourite ever. I love Anna Spiro! This looks as though it's going to be a great issue. Oh how exciting Will! I need to see more of that house by Anna! Colours make the word prettier!! I think that first picture of the Anna Spiro designed room has to be the most beautiful room i've ever seen. Bright piped sofa, graphic print wallpaper, oversized lamps, it's literally like she's read my mind. Goodness, its all pretty exciting, this publication seems to be getting better and better! Porchlight's images might be my favorite...but I can't wait to delve into the whole issue to see for sure! Thanks for the peak! Everything looks so beautiful, but that pink tufted gorgeousness as coffee table - beyond unbelievable! Pink one, it's pretty amazing!! 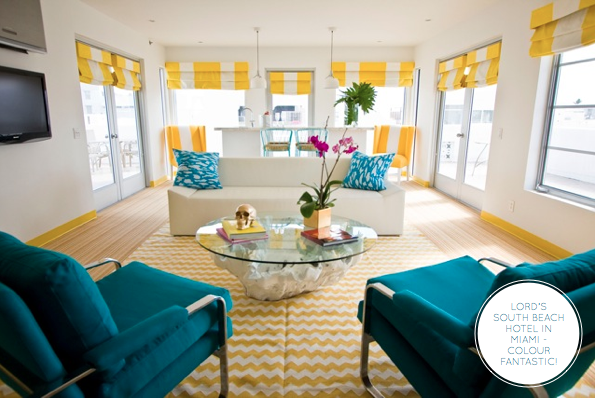 All interiors have something interesting in them, but the Manhattan's beach house's dining area appeals to me most! Thanks for sharing this! It's GORGEOUS Will! 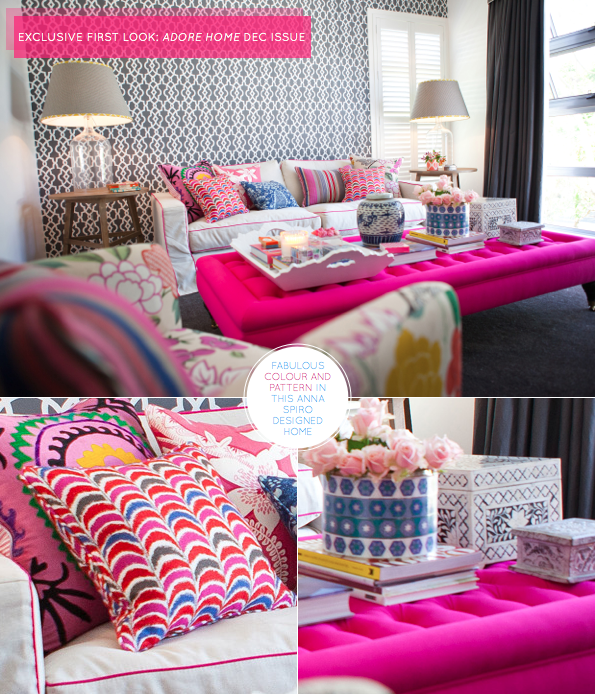 That hot pink ottoman/coffee table is STUNNING!-- and where can I get my paws on those Jungalow pillows?!? NICE!! Anna Spiro is the best! That b/w ikat vase/tumbler has my name on it. That pink room is my DREAM room ahhhhh!!! the spaces are so colorful! Love the 3rd vignette the best. ADORE is adorable! 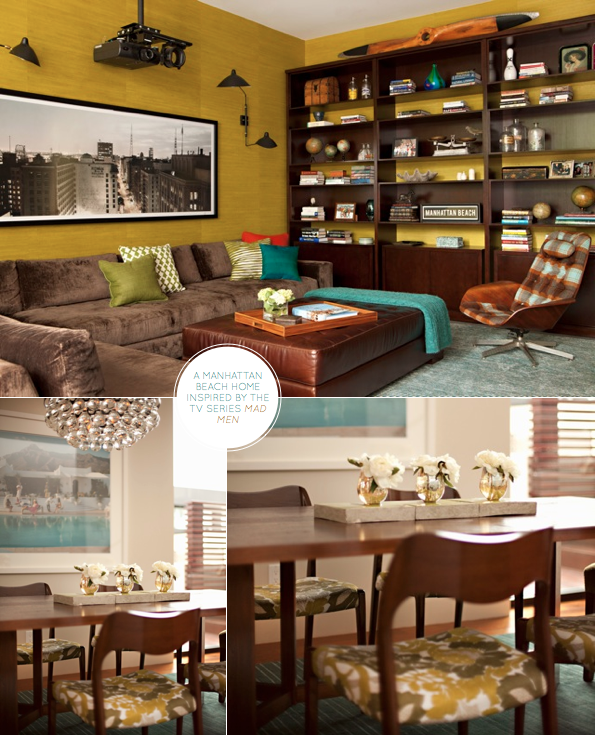 I loved Anna Spiro's home and I could never believe I'd be attracted by so bright and bold colors at this season! It smells like spring already!